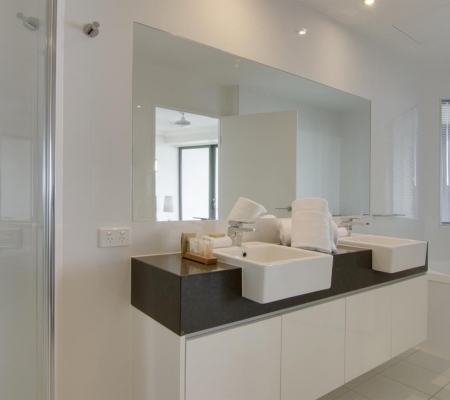 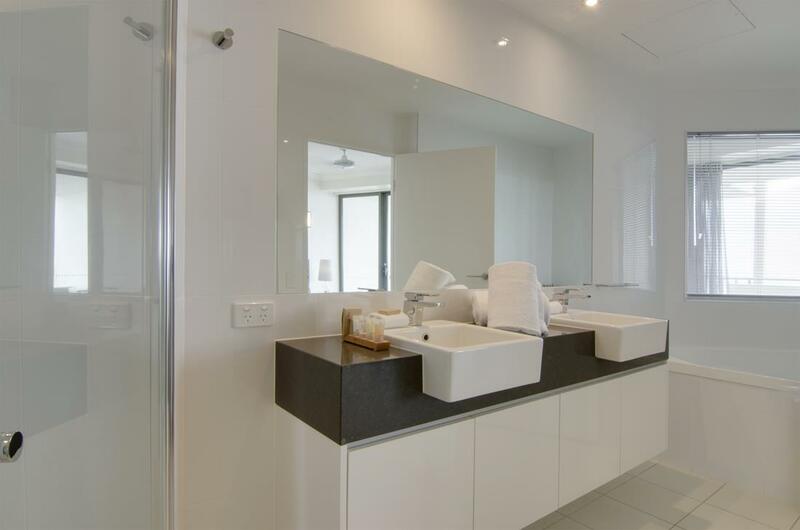 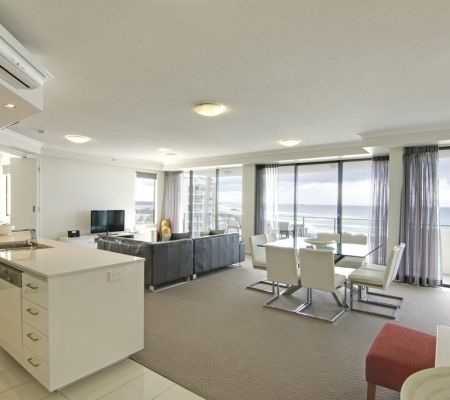 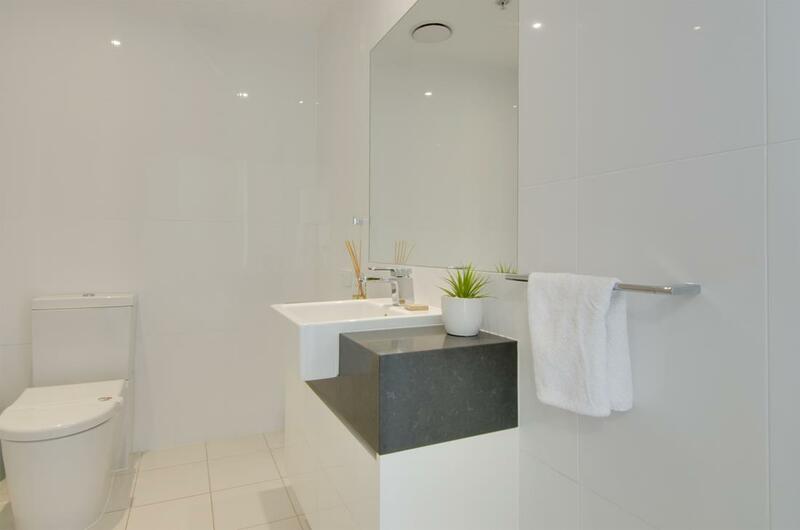 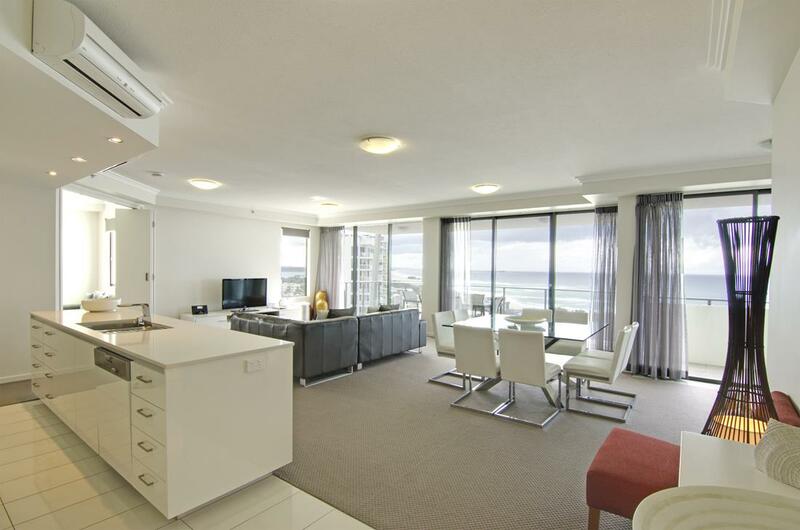 Beach on Sixth’s beautifully appointed 3 bedroom ocean view sub penthouse located on level 11. 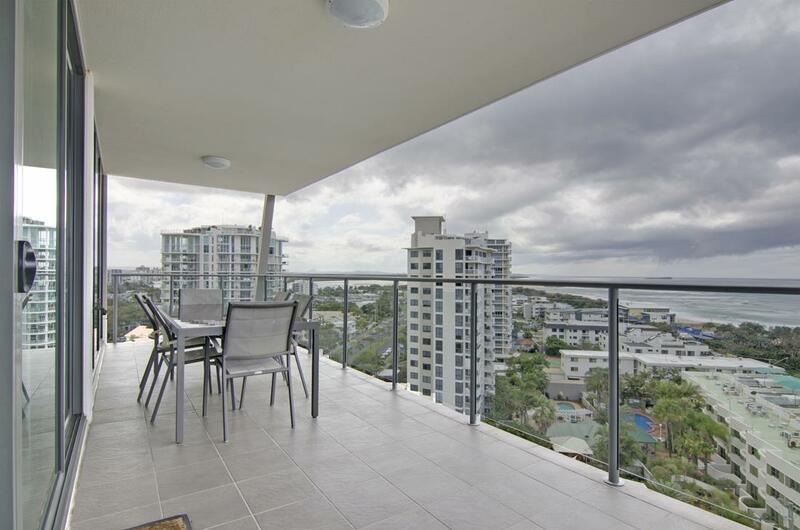 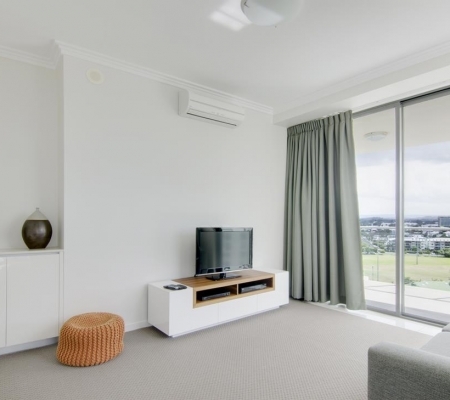 It has 2 huge balconies and is just metres from the patrolled beach at Maroochydore! 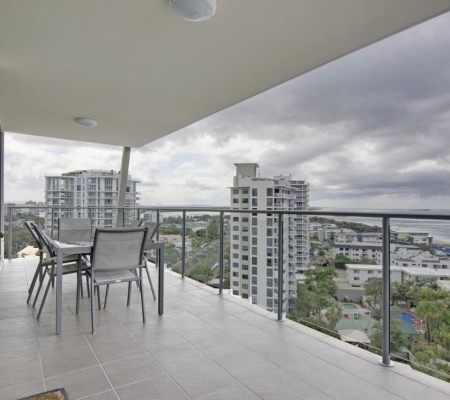 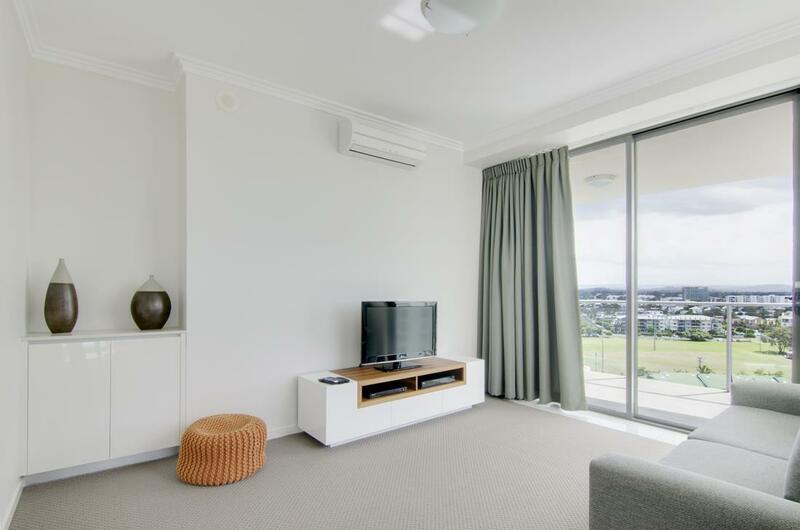 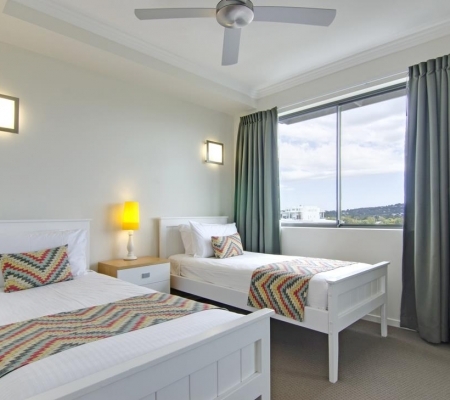 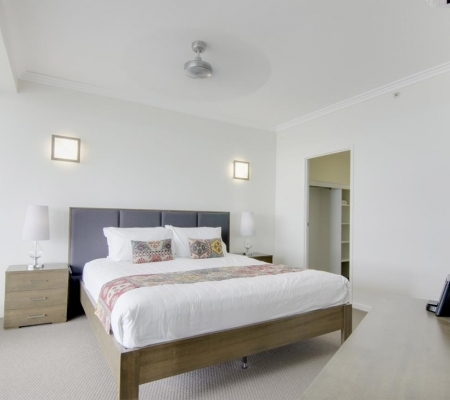 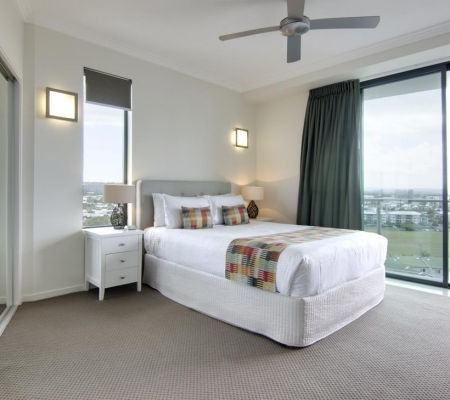 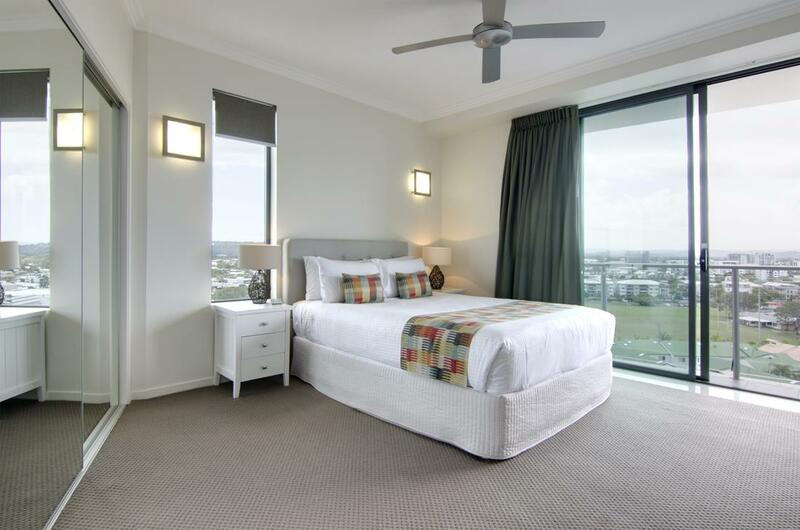 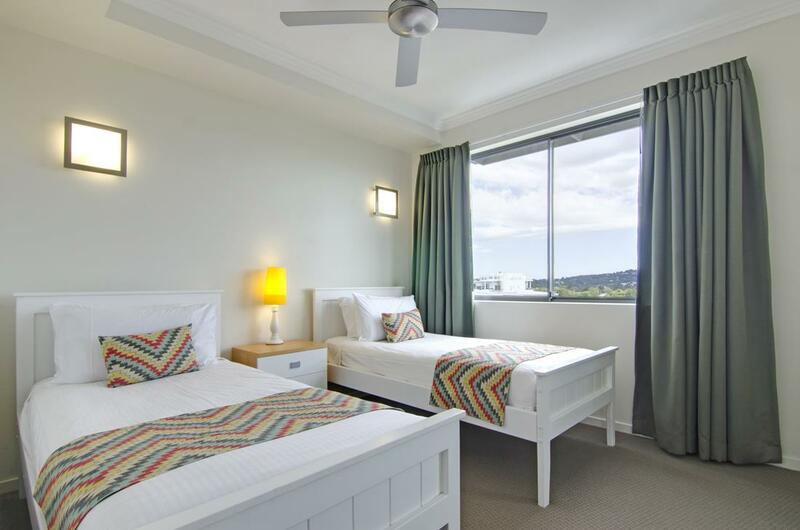 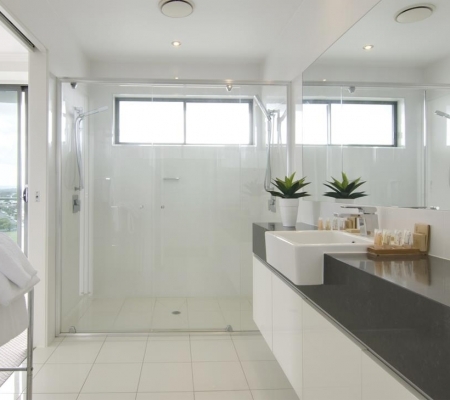 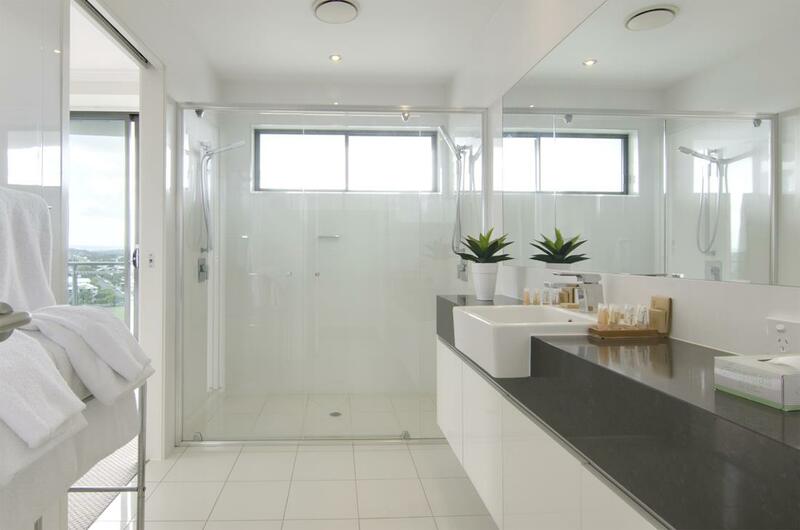 With a media room, gourmet kitchen with built in coffee machine, in room spa plus much more it is the perfect location for your next holiday on the the Sunshine Coast. 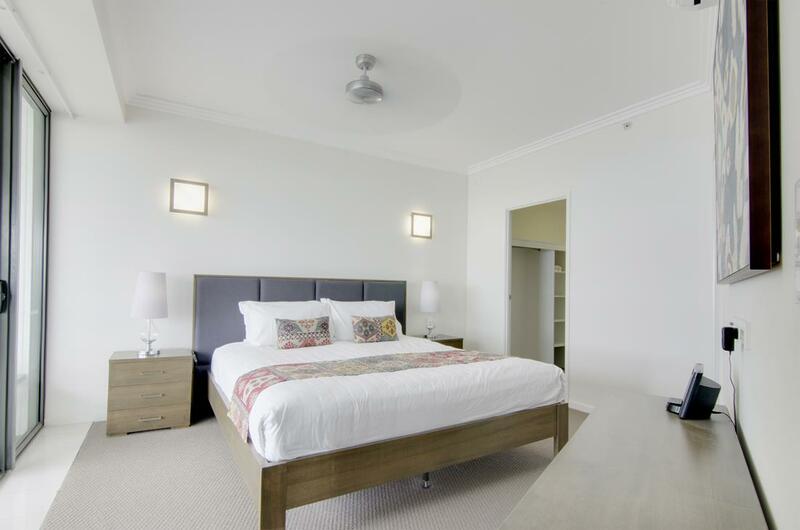 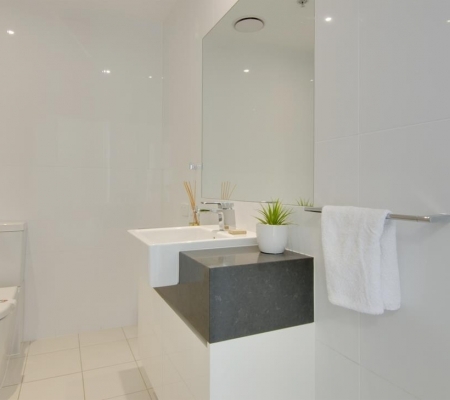 Beach on Sixth is centrally located to restaurants and boutiques and within driving distance of the Sunshine Coasts attractions including the hinterland, Noosa, Eumundi Markets and Australia Zoo to name a few!